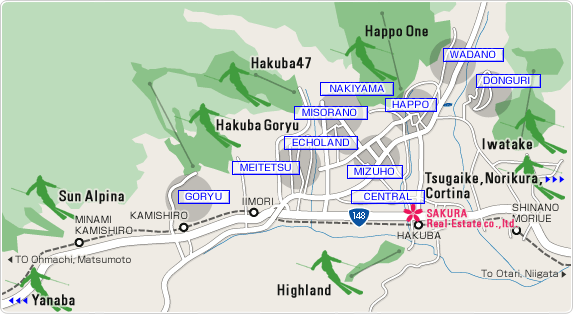 Hakuba Webcam. 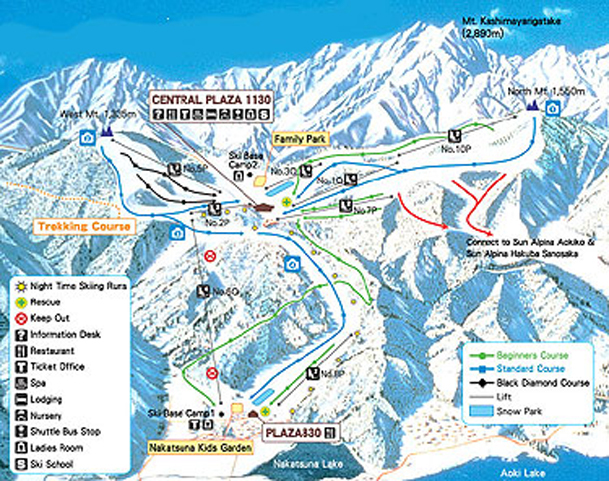 Snow & Ski Hakuba Webcams. 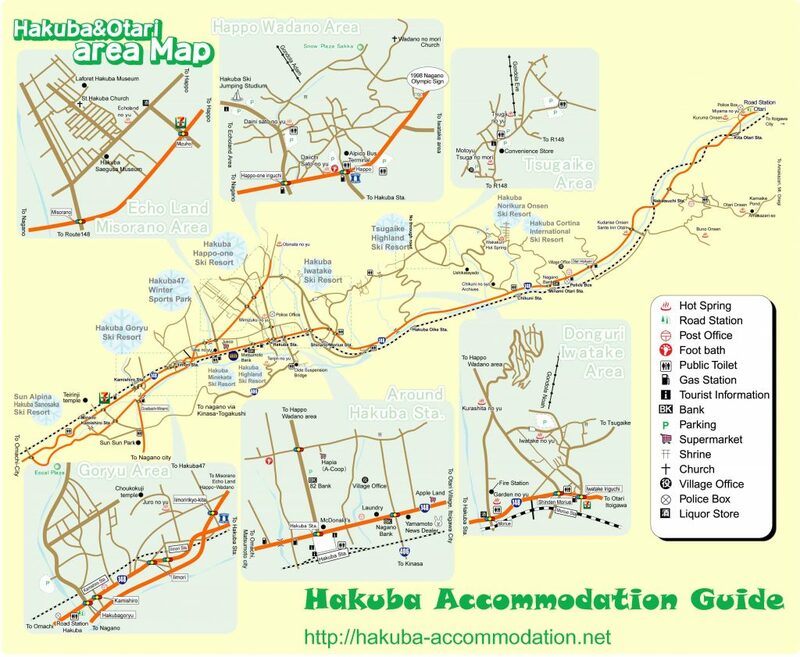 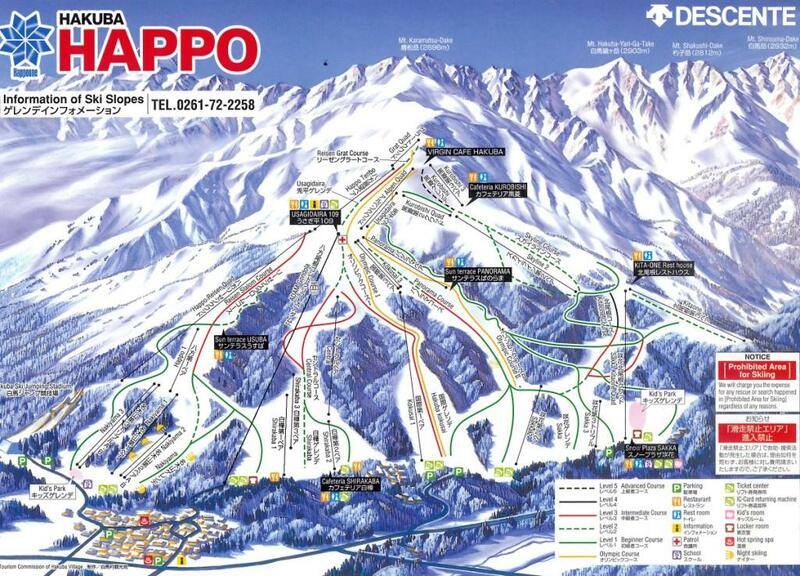 On this page visitors can access, download and print all the Hakuba maps – ski piste guides, trail maps, restaurant guides and village maps needed. 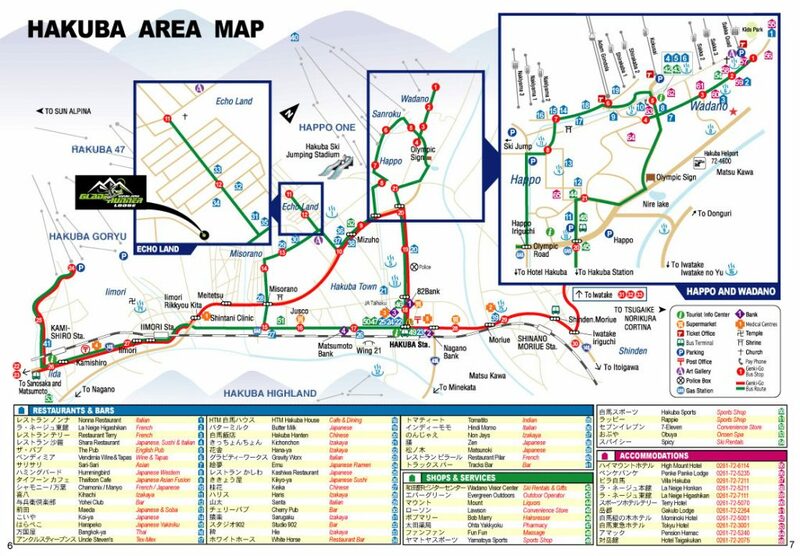 Hakuba Village and ski piste maps are available in both English and/or Japanese at the base areas, ticket offices and most good Hakuba accommodation providers. 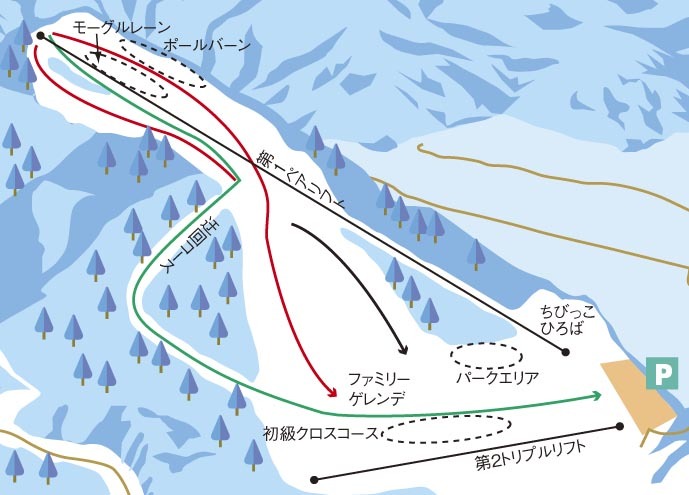 This clickable map is the most comprehensive Hakuba map available on the internet. 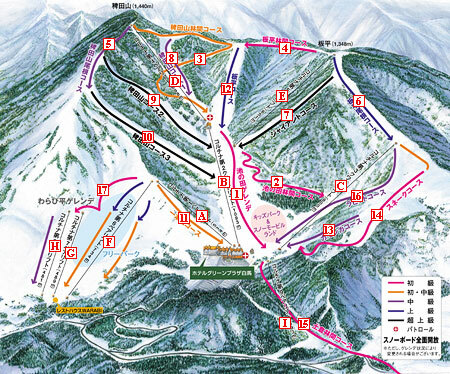 Click on the link underneath the map to enlarge or to see more Hakuba Google maps. 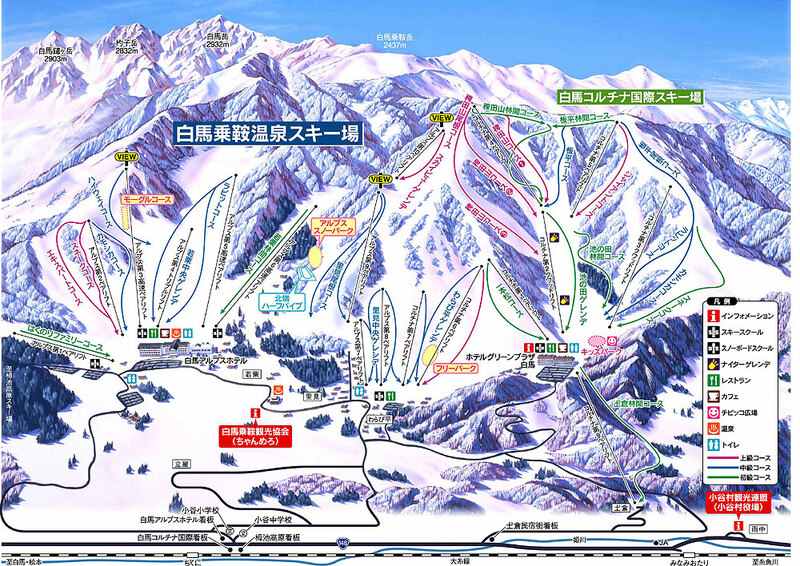 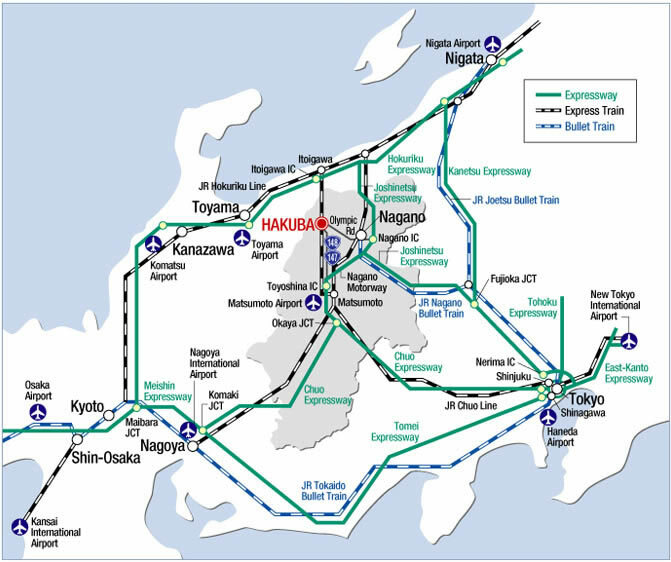 All of the Hakuba maps below have been downloaded from various internet sources and aggregator sites, then in turn have been adapted for use here. 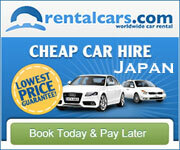 If you are aware of any copyright issues please contact us so that we can immediately rectify the matter. 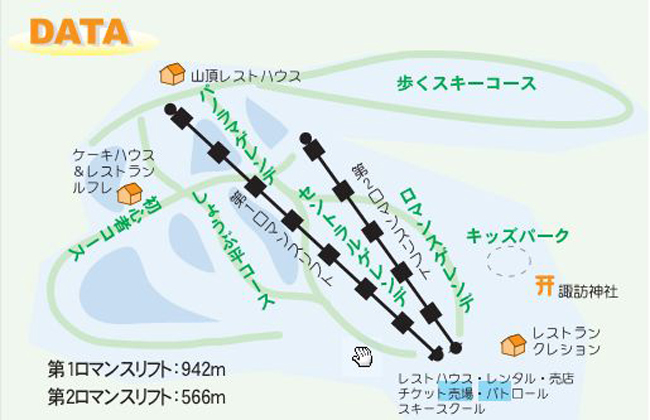 Interested in a summer hike in Hakuba? 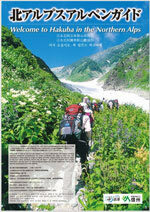 The Hakuba Tourist Centre has produced this comprehensive hiking, climbing and trekking guide for Hakuba. 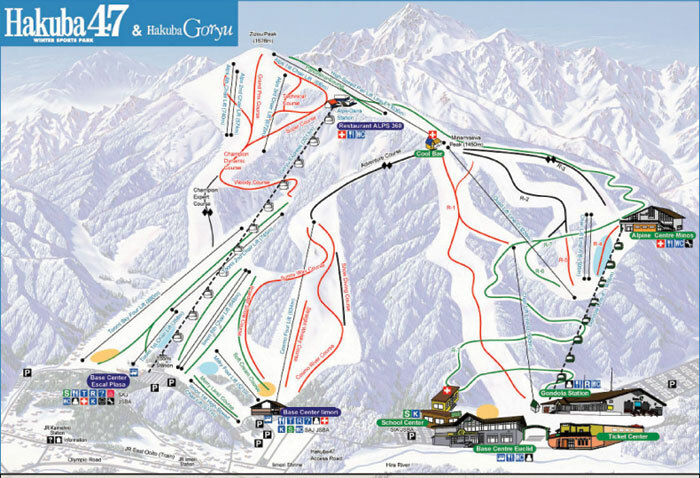 It details maps, timetables, costs as well as guidelines to make sure your day or days in the mountains are safe. 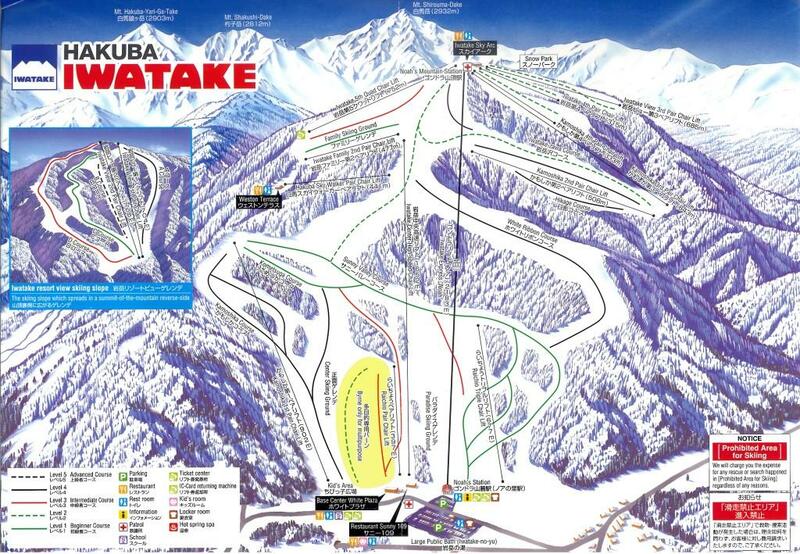 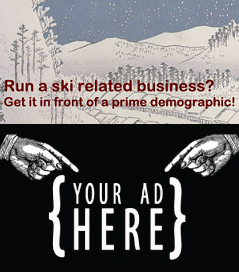 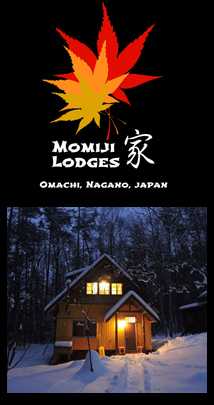 Print this information out before you come or pick up the brochure at the Hakuba Tourism Commission. 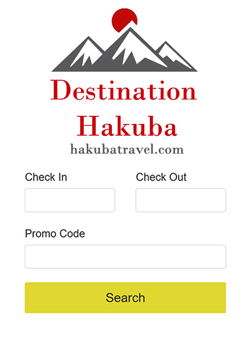 Get Hakuba car rental deals!